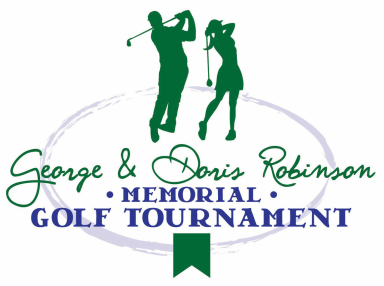 Use this form to register your team or yourself as an individual for the 2019 George & Doris Robinson Memorial Golf Tournament. If you are registering as an individual, please leave "Team Name" and "Teammate First and Last Names" fields blank. Website designed & maintained by Freebird Paperie.